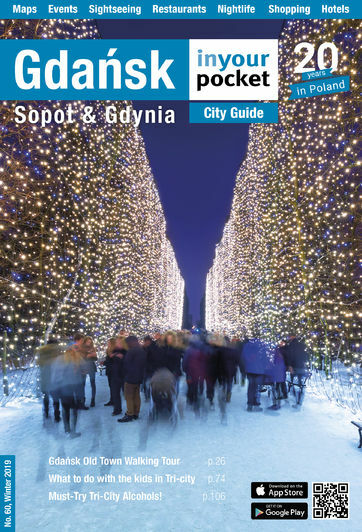 A series of courses on Polish culture, history, the city of Gdansk and the Polish language. The courses are designed to help non-Poles learn and understand more about the country and to help them discover books, films and cultural events that they might otherwise not be aware of. The Cultural Club for Foreigners focuses on the modern Polish culture, including literature, music, film and arts and is aimed at people who know at least a communicative level of the Polish language and take place every Tuesday. For up to date meeting times, please check their website. The Language Club for Foreigners (Językowy Klub Obcokrajowca) offers Polish language lessons at three levels. Classes for beginners take place on Tuesdays at 17.30. Classes for Intermediate learners take place at 17:30 on Mondays and for advanced learners at 17:30 on Wednesdays. All classes take place in the Reading Room on the second floor. All events listed above are free of charge.